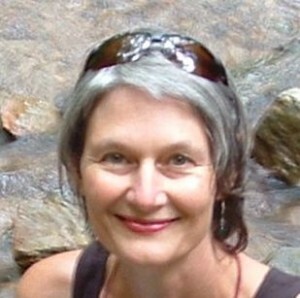 Annie King has had the pleasure of practicing Plant Spirit Medicine in Florence, SC, since 2000. She is inducted as a Lay Spiritual Healer in the Temple of Sacred Fire Healing. She was called to the healing path as her life work in the early 1970s and has practiced in many ways to support one’s natural healing energies and process, and to foster ways to come back to who we are at the deepest level. Over the years, she has worked with the plant world through herbs and essences. Studying with Eliot Cowan deepened this connection and opened ways to further call on the spiritual healing that plants offer us. She loves this healing practice and is grateful to the plants that have touched the spirit and nurtured the lives of her clients in profound ways.